The reliability of your data is often the cornerstone of making big financial decisions and understanding how work is being handled on your behalf. 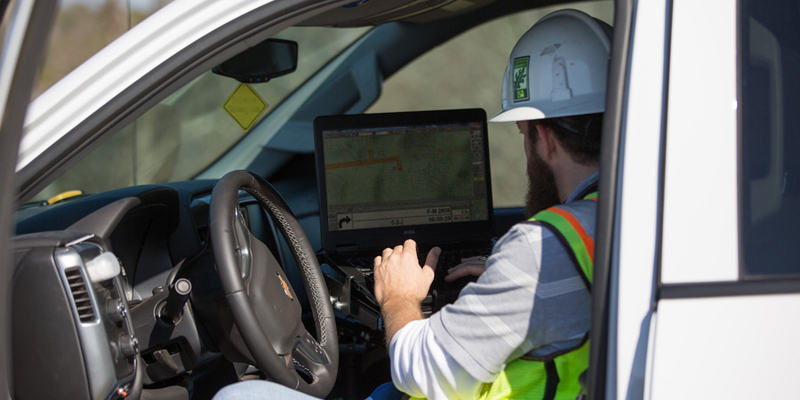 When it comes to complex vegetation management projects, this data has traditionally been difficult to come by, or it’s delayed via a paper trail. ACRT Pacific’s Utility Tree Manager is a web application that streamlines processes, increases productivity, and eliminates manual paperwork. By providing our crews with UTM on their mobile devices, they can pull in data integrations that show them information about property ownership and property lines. This real-time connectivity also means that managing multiple workers on the same circuit becomes much more manageable. Each person is able to record their data in the app updating what still needs to be completed. This makes it easier for you to understand your timelines and costs. Data points on timelines and post-audits can also help your team and ours review contractors and see where there are performance opportunities. It also gives our post-auditing team a leg up, as there is an up-to-the-minute understanding of what work is completed that can be reviewed. This can shave weeks and even months off of a long circuit, as teams working simultaneously with auditing crews close behind can maximize efficiency. From there, our workflow management software can even be used to manage invoices when the project is fully finished. Finally, the digital nature of our application means that you are not dependent on a paper trail for your record-keeping purposes. We can gather and quickly share signatures, time and date stamps from projects, and any other contractor or customer records needed to keep things well documented for you.